How does Ferrari keep making such a meal of things? 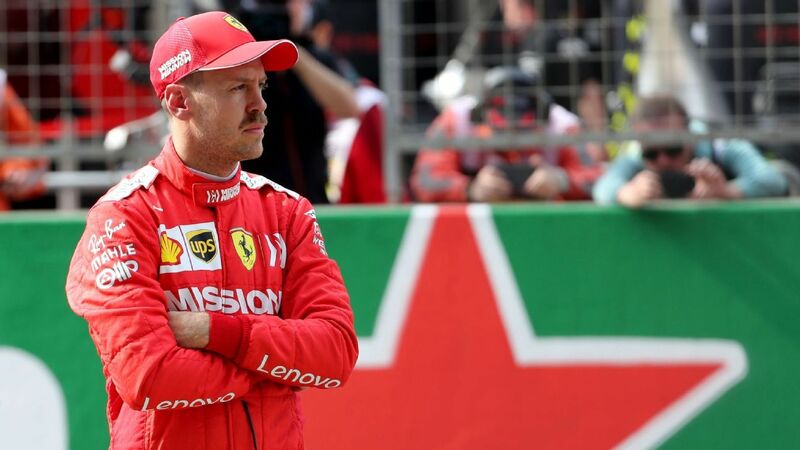 A look at how Ferrari bungled another Formula One race and whether it is fair to assume the team is capable of beating Lewis Hamilton and Mercedes to the title in 2019. Ferrari will start from the second row behind Mercedes despite being dubbed favourites ahead of the Chinese Grand Prix weekend. ESPN takes a look at what happened to their supposed pace advantage in Shanghai. With F1 originally hoping the British Grand Prix would accept its offer of taking China's place on the calendar for the 1000th race this weekend, Maurice Hamilton recalls why an April race in Silverstone would have been a recipe for disaster. Chinese GP: What time does it start? Where can I watch it? Mick Schumacher's approach to racing is very similar to his legendary father, Michael, according to Ferrari team boss Mattia Binotto.